Grease builds up on popcorn machines after many uses. The grease comes from oil used to pop the popcorn kernels. The more oil allowed to build up, the harder the machine is to clean. 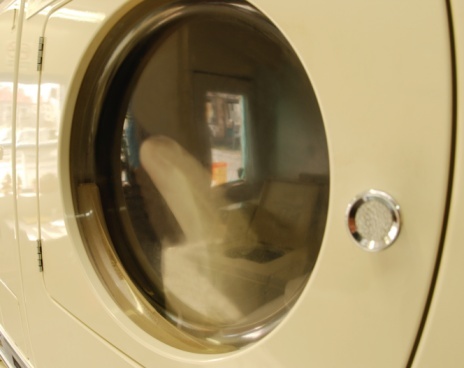 Heavy grease buildup can also prevent the machine from working properly. For example, grease can clog the level in a countertop popcorn maker that rotates the kernels. 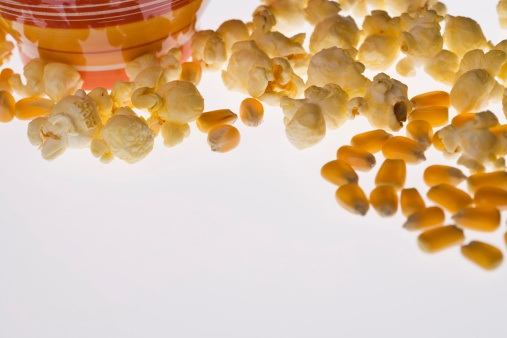 The old grease also gets onto the popcorn, which can affect the taste. All popcorn machines need cleaning. 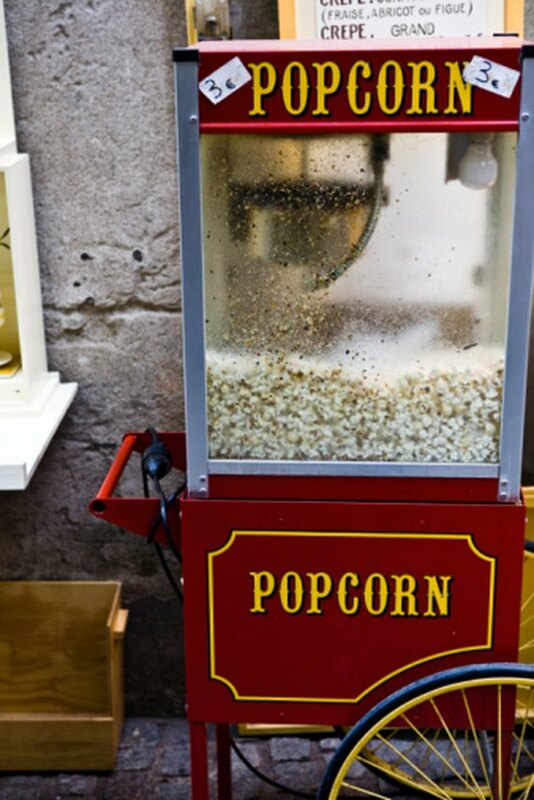 Unplug the cooled down popcorn machine. If possible, move it away from any electrical outlets. Clean out all of the old popcorn and kernels. Use a cup to scoop out the popcorn. Sweep up the dust and small pieces with a vacuum cleaner. Spray degreaser on the affected areas of the popcorn machine. Let the degreaser sit for about five minutes. Wipe off the grease and degreaser with paper towels until the area is clean. Wipe out the corners and anything that is exposed to the popcorn and oil. Wait for the popcorn machine to dry before you use it.